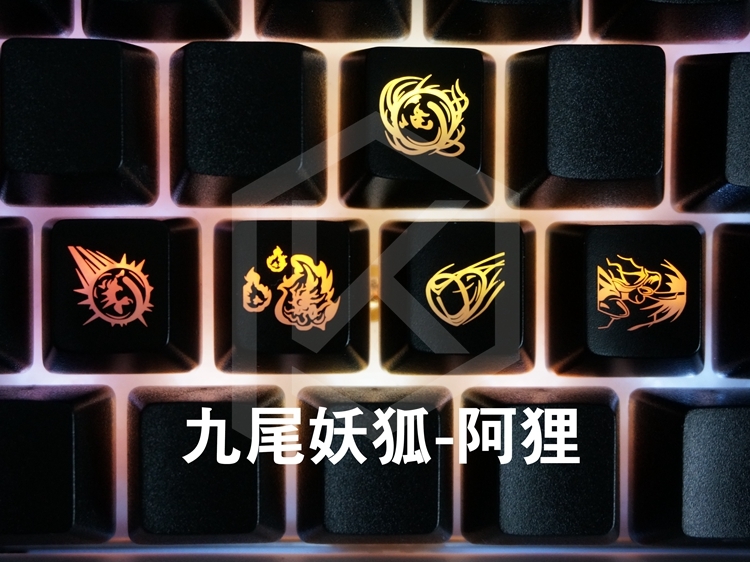 League of Legends, aka LOL, is a popular multiplayer online video game. 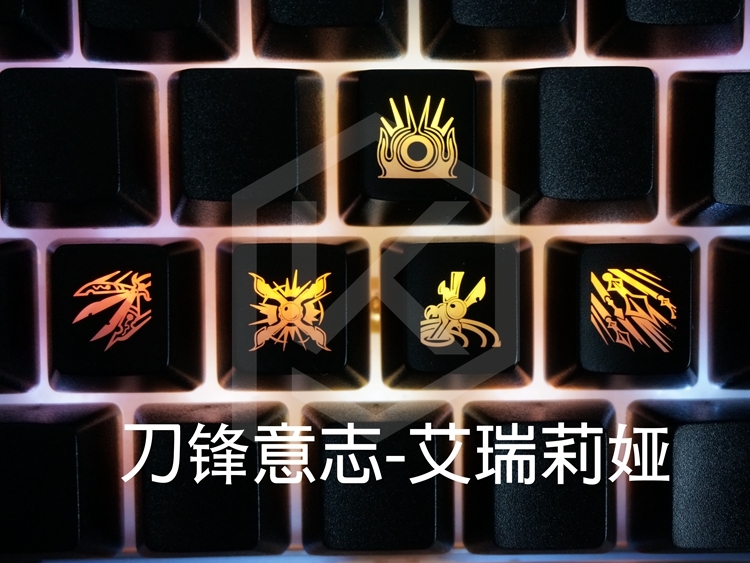 Which champion is your favourite? 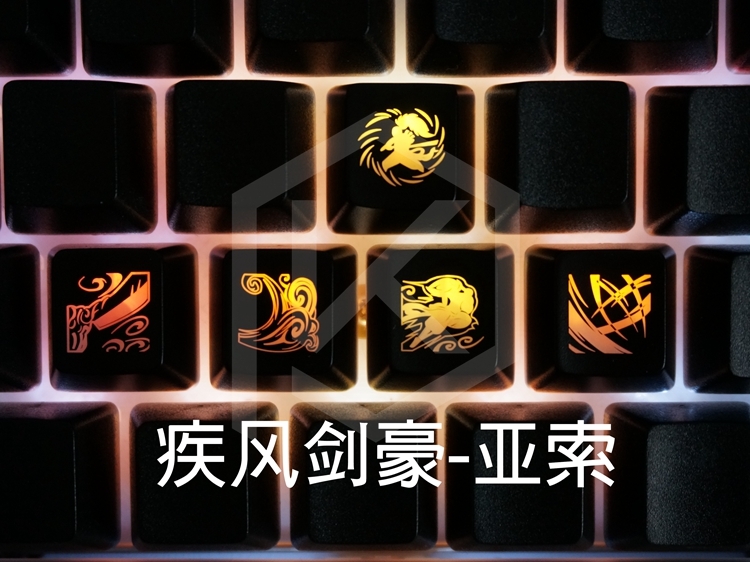 To get his/her skills sitting on your keyboard instead of QWER keys. 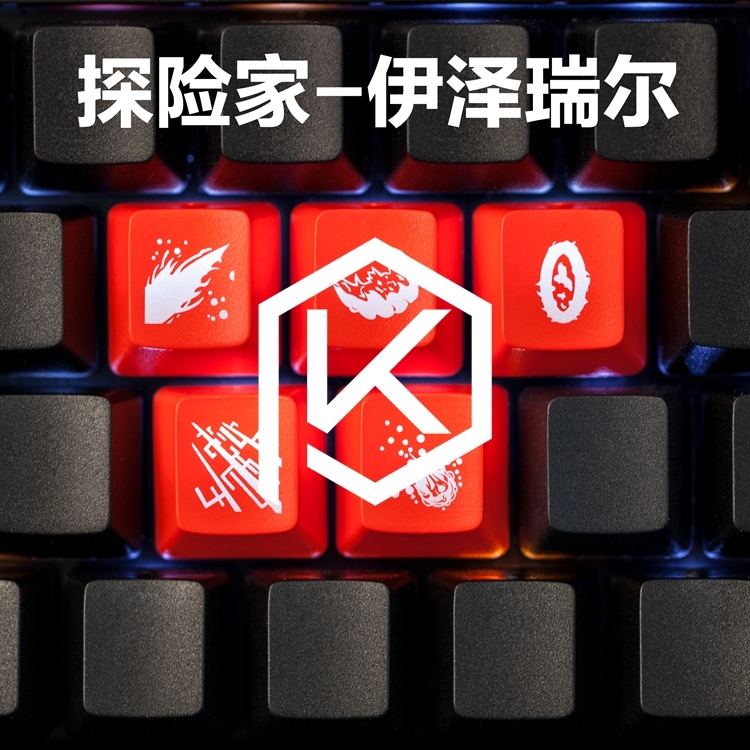 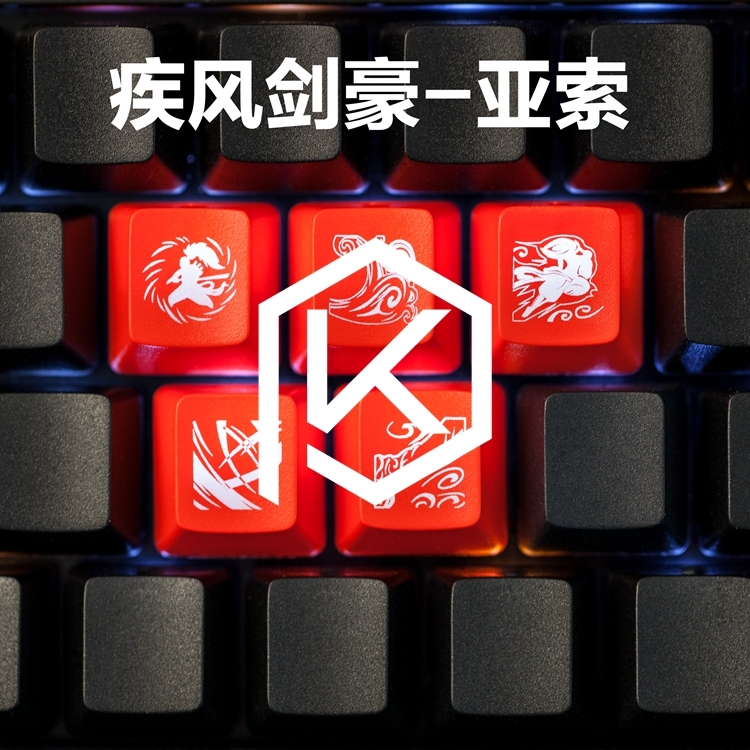 The keycap is OEM profile and fits R2 or R3 row. 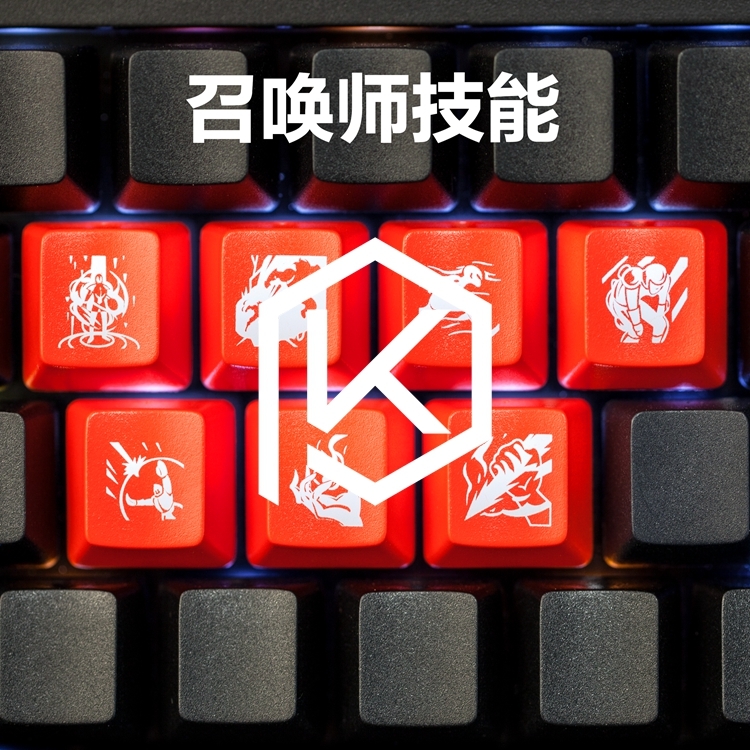 The keycap comes as a set. 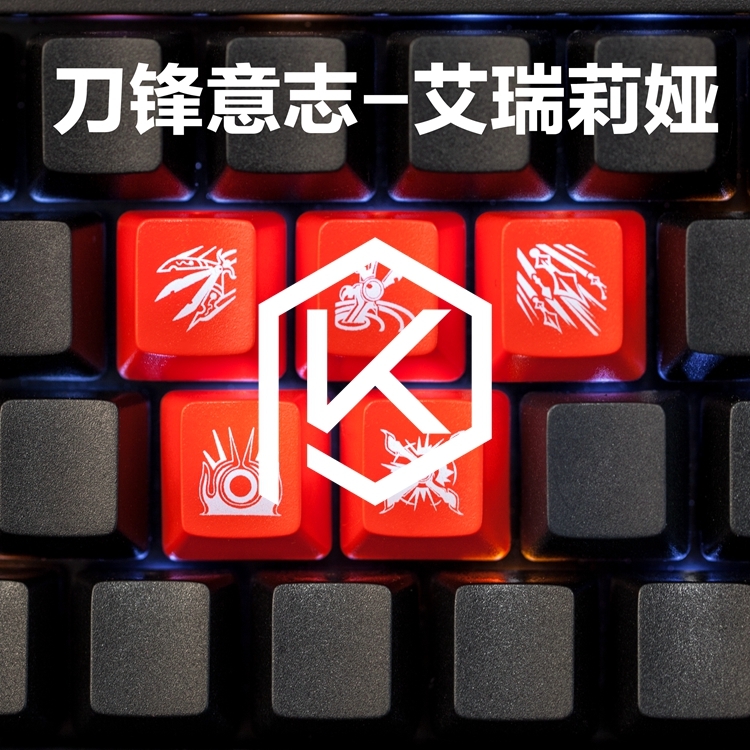 2 colour available - black and red. 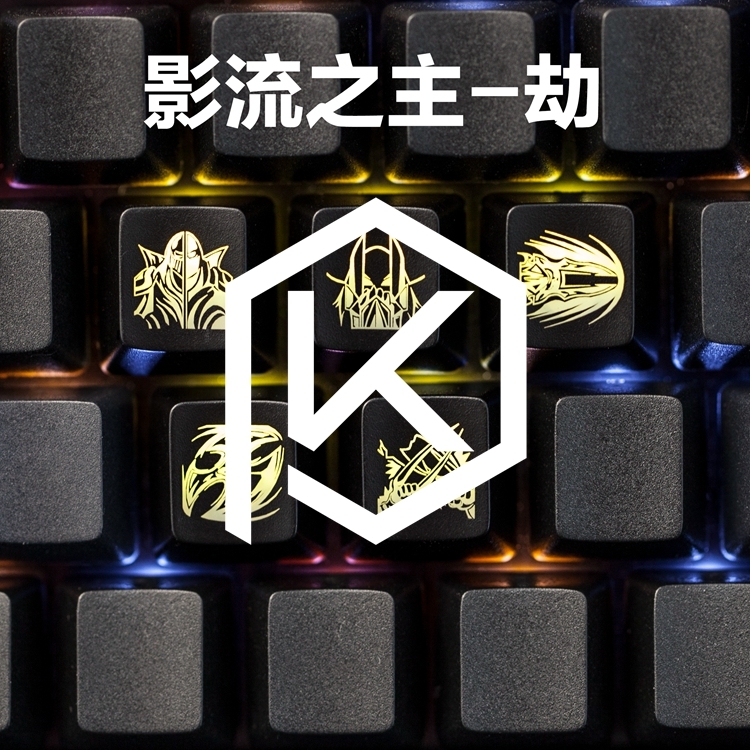 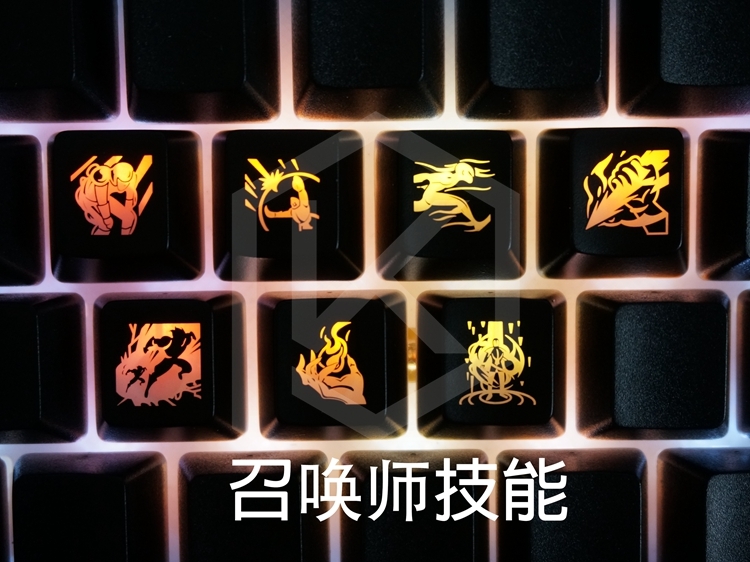 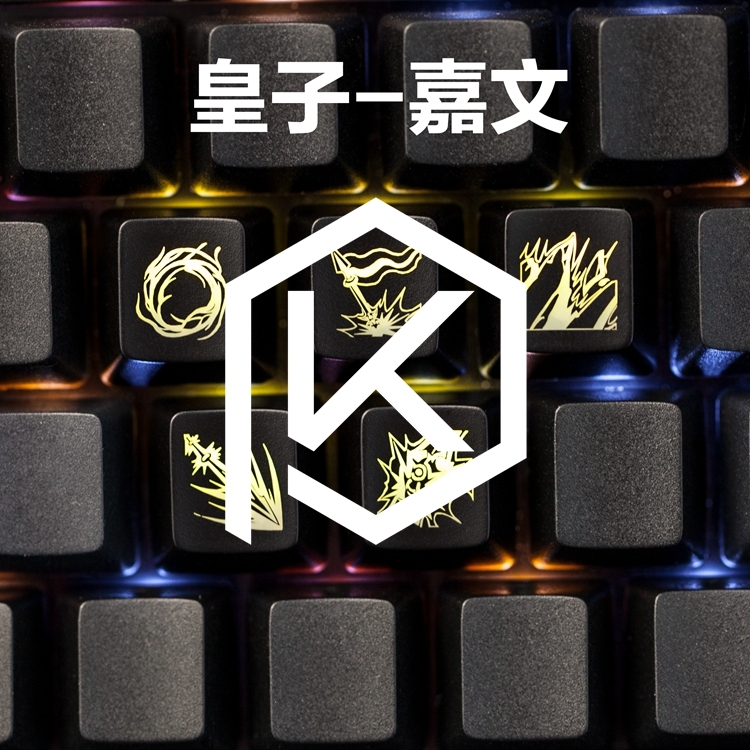 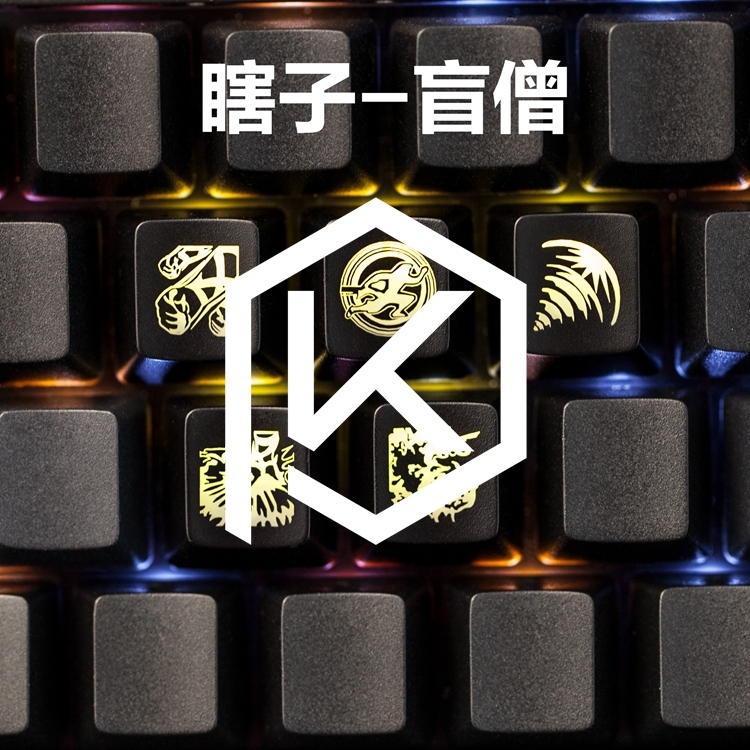 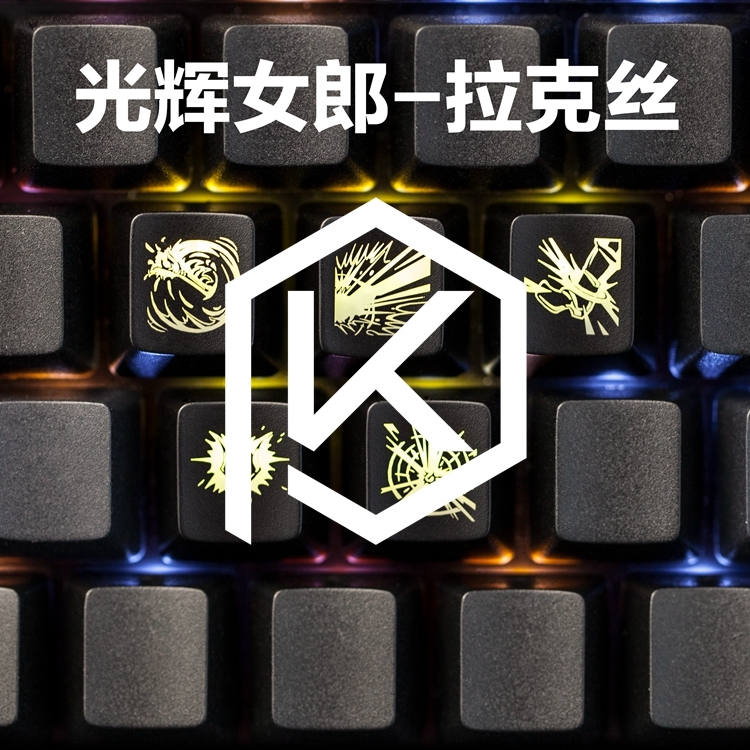 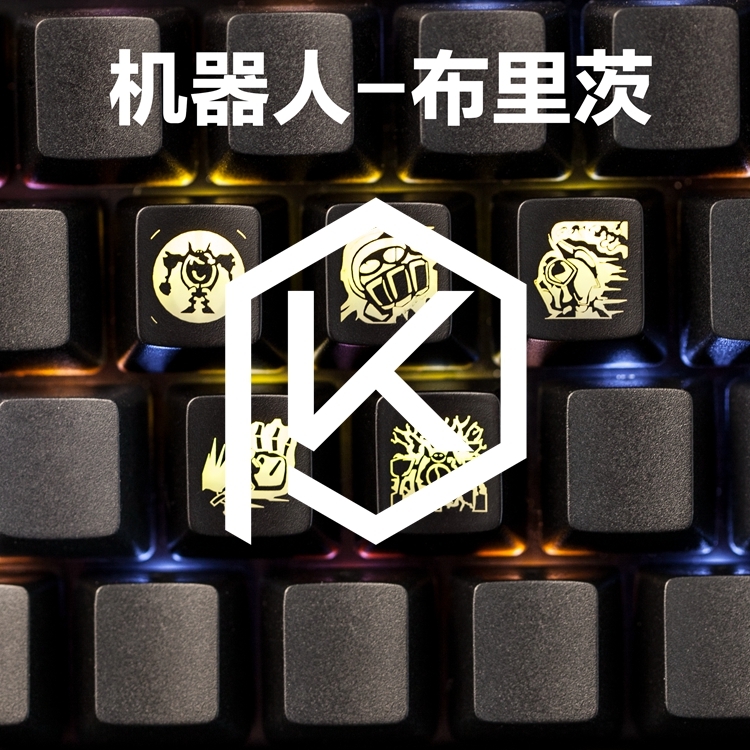 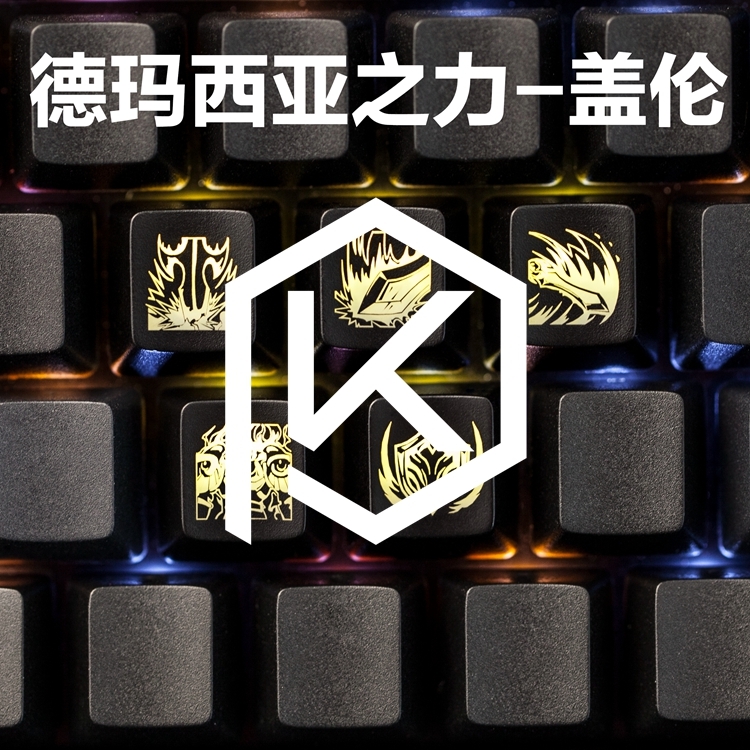 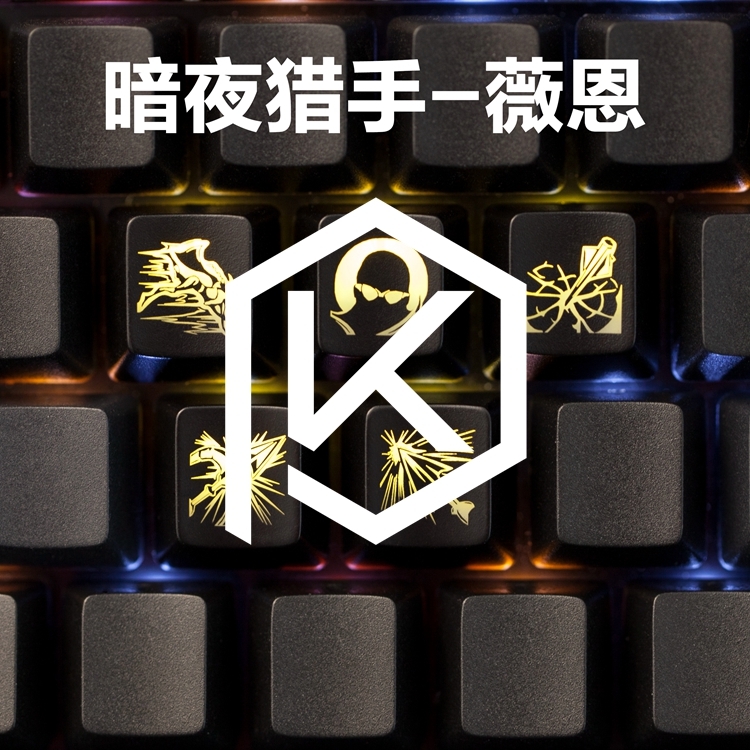 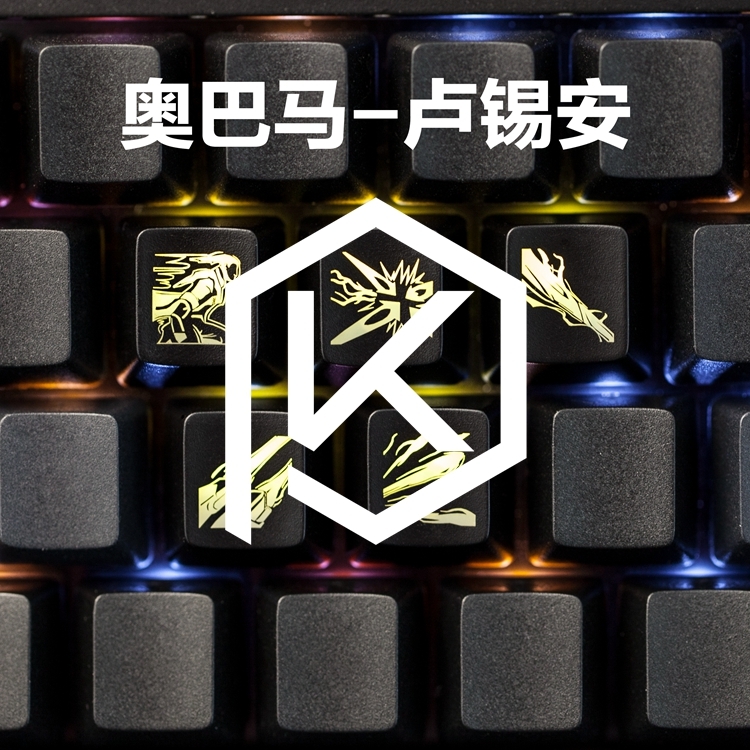 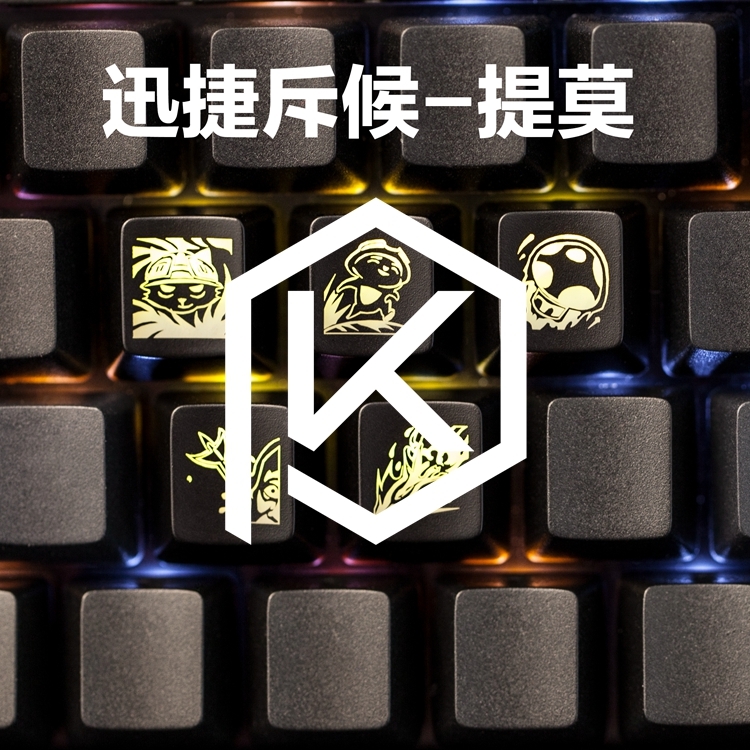 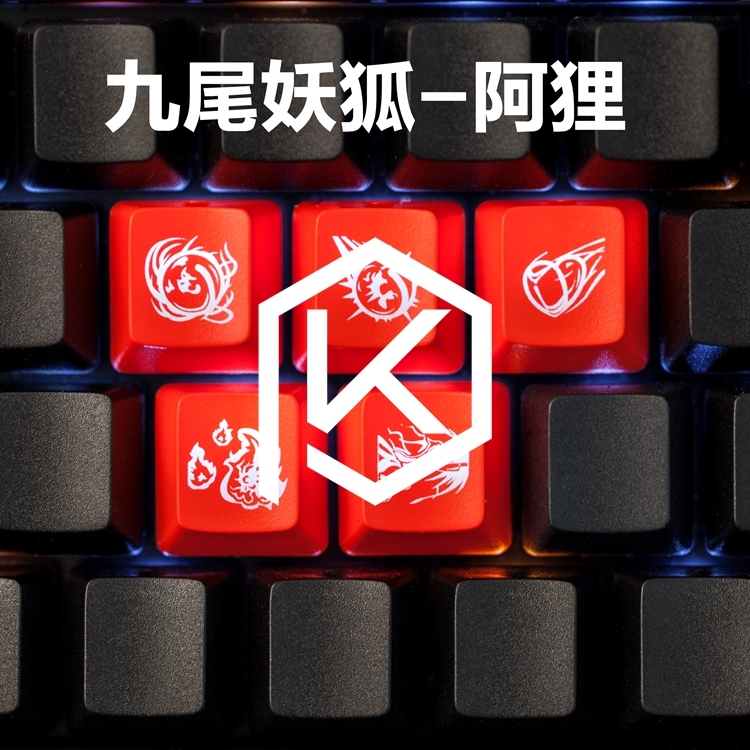 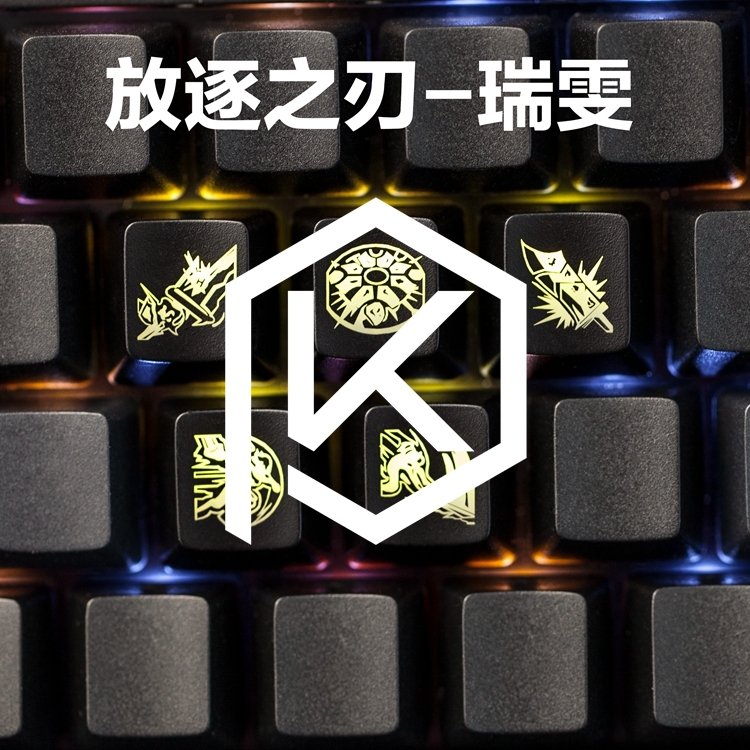 KEYCAPS with Champion's skills ONLY, NO OTHER PRODUCTS.